Bethany has partnered with Boots on the Ground Meals which is a grassroots effort to feed flood survivors and volunteers. It's very exciting! 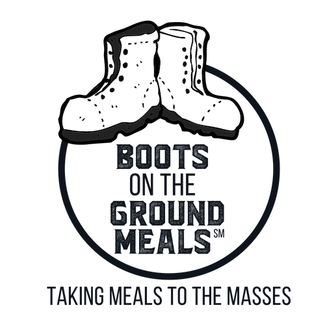 You can find their facebook page at facebook.com/bootsonthegroundmeals. Meals will be made in Bethany's West Kitchen then delivered by volunteers to the King Lake area of Valley. Below are ways YOU can help. We are in need of volunteers to help prepare the meals and volunteers to deliver the meals. Volunteers must be 18 years of age and older. If volunteering to deliver meals, you must be up-to-date on your tetanus shot. Also, you must wear weather appropriate clothing that can get wet and muddy along with thick-heeled boots. In addition, the individuals we are delivering to have been through an extreamly traumatic experience and may be agitated and upset so please have an open heart and mind to any reactions they may have. Please contact Devanee with any questions - [email protected] or 402-991-4391.